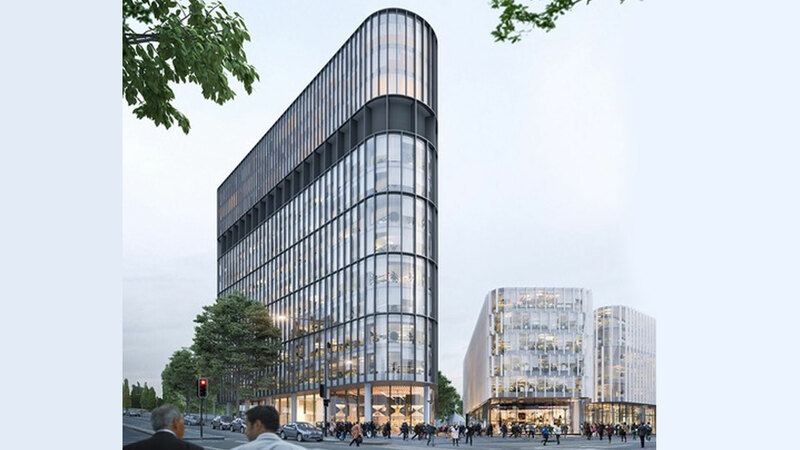 Following the successful delivery of KPMG's new Eagle Street Brisbane offices, KPMG have once again engaged APG to project manage their new Canberra head office project. The Davenport Campbell designed premises with feature inter-tenancy stairs and top-secret secure facilities across approximately 4500m2. 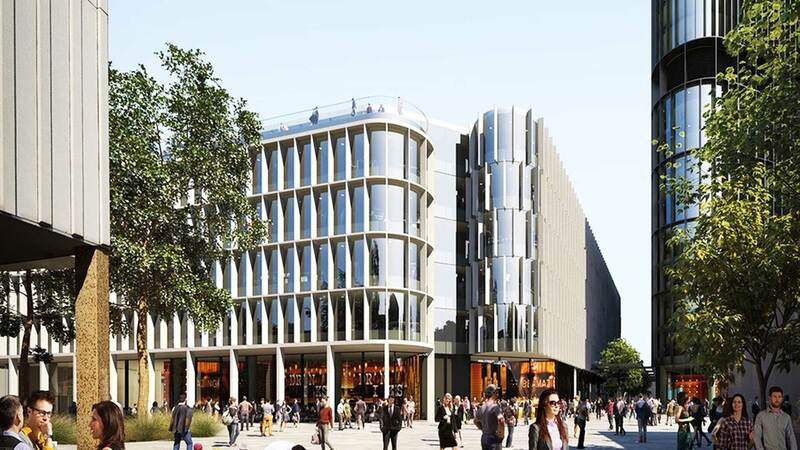 KPMG’s new home in the nation’s capital will be in Constitution Place and construction of the new building has recently commenced with KPMG scheduled to occupy their new premises in August 2020. Constitution Place has been inspired by Walter Burley Griffin’s design for the capital and is being developed by the winning teams at Capital Property Group and Bates Smart Architects – collaborative spaces are key elements of the building’s design encouraging movement, integration and flexible spaces. APG has also been recently appointed to manage the design, fit out and relocation of some additional floor space at their Parramatta premises in Sydney.